Rep. Donald McEachin represents part of Richmond and some surrounding areas. Photo by Shayla Bailey. 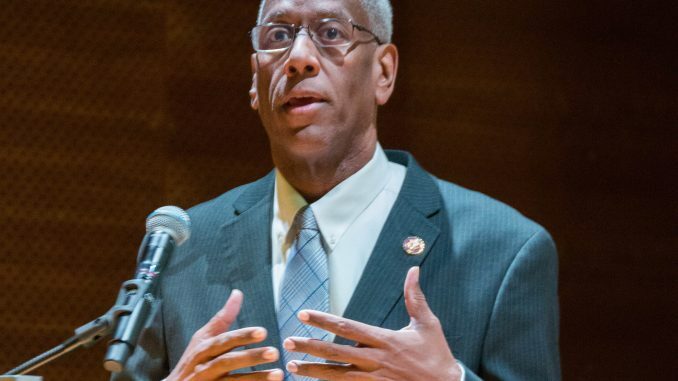 In the Jan. 25 installment of the university’s week-long Martin Luther King Jr. celebration, U.S. Rep. Donald McEachin, D-Va., discussed discriminatory housing policies at VCU’s Institute for Contemporary Art. 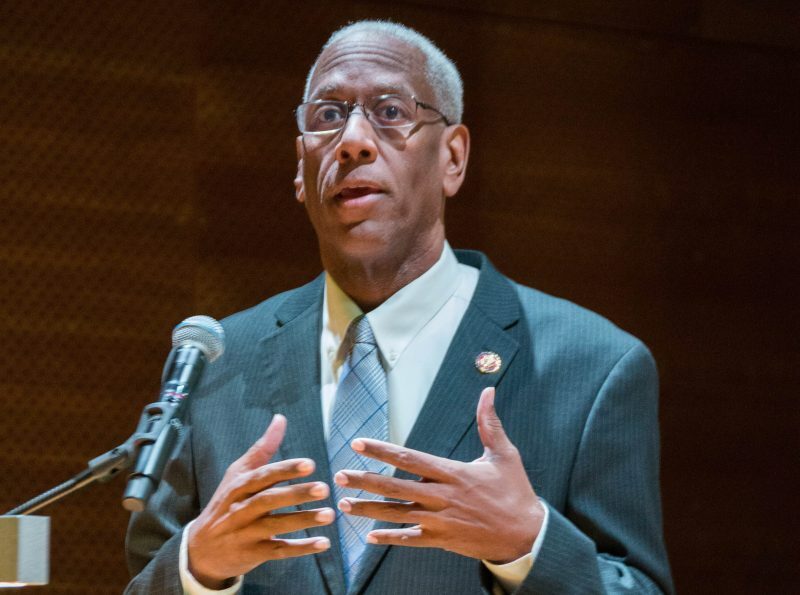 McEachin delved into King’s commitment to equality in housing — a domain in which black people have historically faced prejudice — while criticizing the Trump administration’s rollbacks of policies aimed at mitigating housing injustices. King’s influence on the advancement of progressive housing policy is among the many hallmarks of his legacy. President Lyndon B. Johnson began his push to urge to Congress to pass the Fair Housing Act on April 5, 1968 — just one day after King was assassinated in Memphis, Tennessee. The law was the first in the U.S. to protect buyers and renters from landlord and seller discrimination. Congress signed the act into law one week after King’s assassination, underscoring King’s profound impact on an issue which he was an outspoken advocate for. In the summer of 1966, when King held a rally for the Chicago Freedom Movement — which made ambitious demands for fair housing, access to jobs, wealth generation and other issues — marchers were met with opposition, and King was struck in the head with a rock. McEachin said the commitment shown by King, Johnson and their contemporaries who fought for policy change contrasts with the efforts of the Trump administration. The Department of Housing and Urban Development, which enforces the Fair Housing Act, is also the only cabinet department currently headed by a black person. But McEachin said cabinet secretary Ben Carson has undermined some of the law’s key protections for minority groups with moves like delaying investigations in discrimination cases, canceling housing choice vouchers and trying to reverse policies that make it easier to use those vouchers in wealthy areas. McEachin is one of many Democrats who say these actions could severely hurt low-income people and make minorities more vulnerable to discrimination. He praised the university for taking the week to commemorate the civil rights icon, noting that VCU’s events are in the spirit of his legacy.